This is a great little challenge for your young people. All you need is a bowl of water, a lemon and a 20p coin. Making sure the lemon is floating without touching the sides or bottom of the bowl in anyway attempt to balance the coin on top of the lemon. 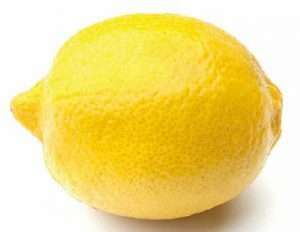 Can you balance it on the lemon for 3 seconds? Let everyone have a go and see what happens. This could be a great fundraiser at your next event, with all coins staying at the bottom of the bowl going towards your good cause or charity.